Having finished my second year at uni, it is apparent thing have changed dramatically ever since last year. Being away from halls changes so much about living life at Uni, this year also counts towards your final degree unlike the first year so naturally the pressure is on. 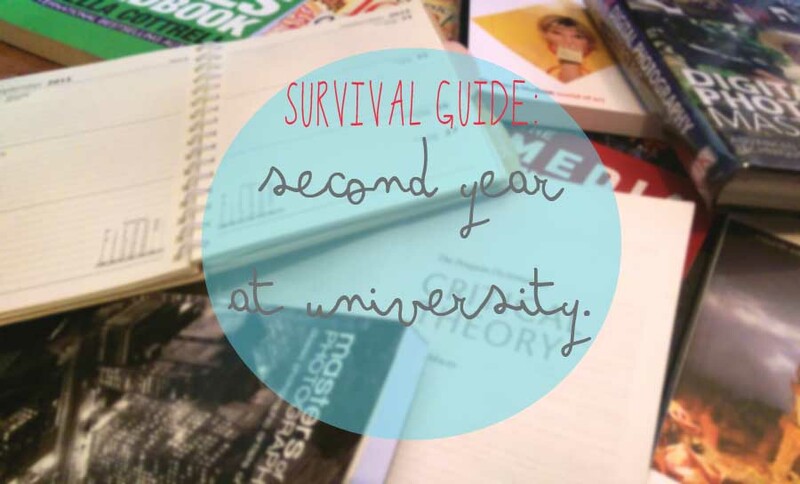 I’ve put together my top ten points on how I survived my second year ready for those about to go through this themselves, so you are prepared for how things change so you’re ready for what life throws at you and how expectation differ from the reality of embarking on your second year as a full time student. 1. Netflix becomes mandatory every single day. I think I have watched almost every series available to me not to mention Disney films for the fiftieth time. Without this £5.99 investment every month, you don’t know where you’d be. 2. This year counts towards your final degree so you should probably start every project/essay as soon as you get it. Think again. Last minute you from last year makes a reappearance, but what are deadlines without self reflected stress, right? That said, you find yourself doing anything but that 3,000 word essay, you’ve cleaned your flat/house, re-arranged the shelves, made your bed, hoovered and cleaned the bathroom but you’ve still only written the title, don’t suppose the Doctor can help you claim ‘mitigating circumstances’ for a severe case of Procrastination? 3. You learnt from last year that budgeting is essential to make sure you don’t spend the last month until the next loan day being extremely poor and using loose change to pay for bread at Tesco? Wrong. Nothing has changed, in fact, this have got a whole lot worse. 4. Unlike last year in Halls, you now have bills coming out and you can’t just not pay until the residential manager comes knocking. If you don’t pay, you get fined, this is a hard adjustment but is one that it to be learnt extremely quickly. 5. The need to get a job as well as studying is all too apparent. Having a £3 a week budget won’t get you anywhere. 6. A ‘20% off H&M’ is more of a dare than an offer. You have just enough loan to pay your rent, bills and food yet these pesky deals come around after Aprils payment. 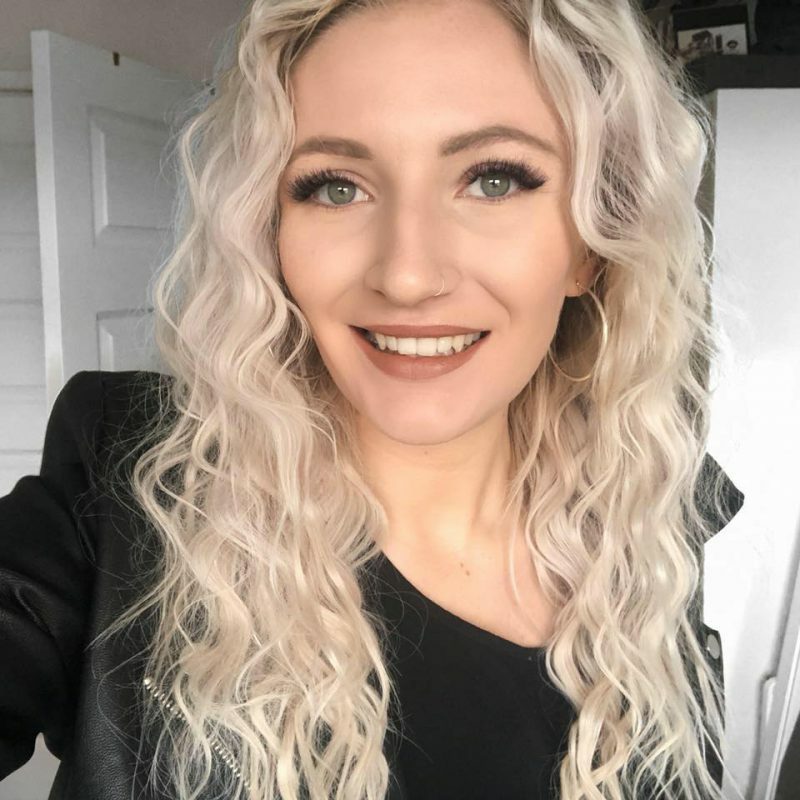 You haven’t had a massive fashion haul since before you started Uni and be prepared to not have one until you finish… in just over a years time *sigh*. 7. You’re told you really need to buy books this year for essential reading and research Don’t bother. A free PDF will be available or a copy will be available in the Library, search before you buy! If so, ask if the newest version is essential, as older versions can be up to a quarter the price of their suggestion. Lecturers get paid a bucket load and they do not understand just how little we have to survive, let alone for the third edition of a book that costs pennies off of £30. 8. If you’re lucky enough to live by a 99p store then you instantly become David Dickinson from Bargain Hunt. You know when you’ve found a good deal and you tactically stock up. 9. You have your own washing machine and life has never been better. This doesn’t mean your new home doesn’t get a makeover with your entire wardrobe on wash day but a sigh of realise goes out to not having to use the communal halls machine room that is thankfully a thing of the past. 10. What is a summer body? A pack of Tesco doghnuts, a pizza and a tub of nutella later you’ve given up. What will be, will be. How is your second year at uni going? What lessons have you learnt? What I Learnt During My Dissertation.